When John Shaw Billings was posted to the Army Surgeon General’s office in 1865 and put in charge of its small collection of books, he soon envisioned creating the most comprehensive medical collection possible. As the collection grew, Billings realized that it needed be “catalogued and open…as complete as it can be made” and searchable by subject, which had never before been possible. Over 175 years later, the work of generations of dedicated public servants has brought his vision to reality: the National Library of Medicine, the largest medical library in the world. Today, the NLM’s historical collections include millions of items that span the centuries in a wide variety of formats: books, journals, photographs, motion picture films, film strips, video tapes, audio recordings, pamphlets, ephemera, and portraits. 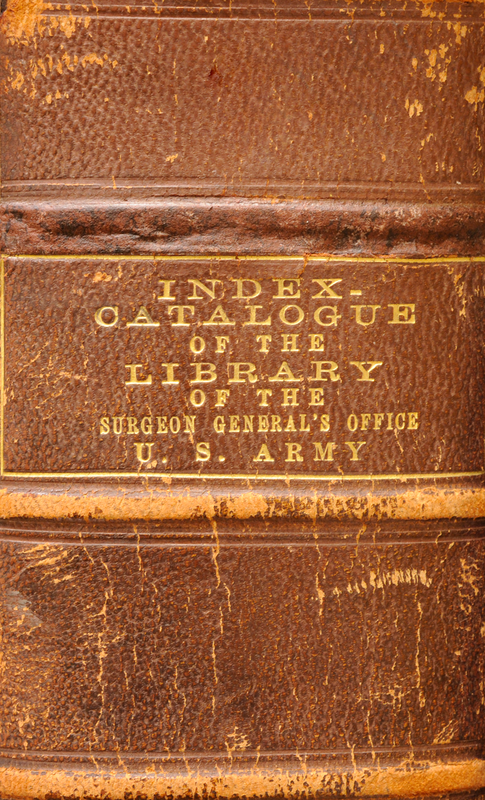 These collections stand among others that consist of more modern formats: born digital materials and rich databases such as IndexCat™, a searchable presentation of the unique and staggeringly useful research tool initiated by Billings, the Index-Catalogue of the Library of the Surgeon-General’s Office. Billings’s primary activity, as he began his great project, was to launch the Index-Catalogue. The first series of this enormous document, published in 16 volumes between 1880 and 1895, organized the books, journal articles, pamphlets, theses, and many other items in the Library’s collection under a vast array of subject headings for ease of research. Eventually, five Index-Catalogue series were published: a total 61 volumes, the last appearing in 1961. These volumes, containing millions of bibliographic citations dating from over five centuries, represent the first systematic attempt to organize the complex world of medical literature into a form searchable by subject, not just by author or title. Moreover, these volumes contain many thousands of citations not found in any other print publication or database until the Index-Catalogue itself was digitized just recently, as I’ll cover in a moment. Recognizing that this resource was both a heavily-used research tool and awkward to search in printed form, the NLM in 1990 embarked on a collaborative effort to transfer the printed data into an online, searchable database, IndexCat™. 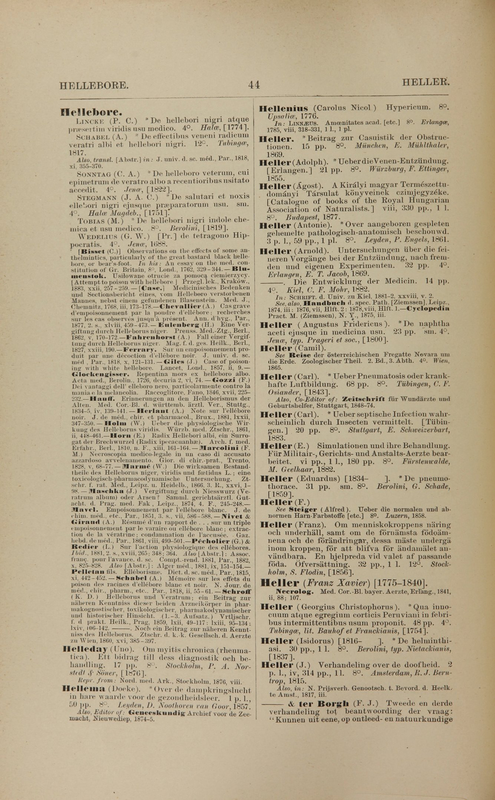 Nearly all of the materials listed in the Index-Catalogue are still available at the National Library of Medicine, and IndexCat’s new interface makes most items easier to find because of a new cross-searching link to NLM’s online public access catalog, LocatorPlus. However, not everything in IndexCat™ has been digitized and full-text online copies are not always available. One day in the far future it all might be—copyright and other issues notwithstanding—but in the meantime, you can still request most materials you find in IndexCat™ through our reference services, and we invite you to explore this resource and the window it opens onto our collections. The IndexCat™ interface also makes available, alongside the Index-Catalogue and as the result of yet another collaboration: two other key resources in the history of medicine: the bibliographic reference publication A Catalogue of Incipits of Mediaeval Scientific Writings in Latin (eTK) and the revised and expanded Scientific and Medical Writings in Old and Middle English: an Electronic Reference (eVK2). These publications encompass over 42,000 records of incipits, or the opening words of a medieval manuscript or early printed book. Not all of these materials are at the NLM, but we have nonetheless made this important data set a part of IndexCat™ because of the historical significance of the material. In addition to launching a new user interface for IndexCat™ which is cleaner and faster than before, we have taken several steps to make this resource even more accessible. We have newly scanned all 61 volumes of the printed Index-Catalogue and made them available in the NLM’s Digital Collections grouped by series: Series 1, Series 2, Series 3, Series 4 and Series 5. And if you are a data miner, you will appreciate that we have also released the Extensible Markup Language (XML) data from the entire IndexCat™ database. A Visualization by Eileen Lee, showing by approximate proportion the types of the over 3.7 million resources listed in IndexCat™. Analytics (eg. journal and newspaper articles, obituaries, and letters) are the most common resource, numbering 2,553,270. 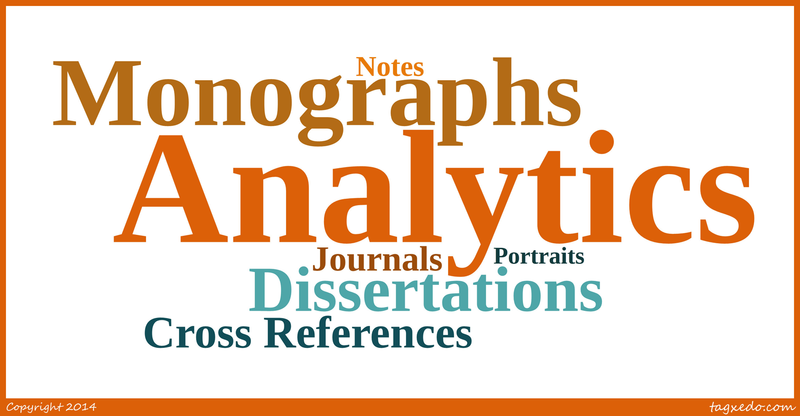 Monographs number 616,337; dissertations 471,232; cross references 90,042; journals 32,103; notes 20,643; and portraits 4,408. Ms. Lee completed her six-month tenure in the NLM History of Medicine Division’s Volunteer Program in December. Her work entailed downloading the recently-released IndexCat™ XML files from the NLM website, converting the data into a separate format for data analysis, sorting and analyzing the IndexCat™ entries by “Type of Resource,” and, finally, extracting this data in a text format to generate word cloud visualizations. Ms. Lee is studying Demographic and Social Analysis at the University of California, Irvine, and is currently a Boren Fellow at the Chinese University of Hong Kong. IndexCat™ is not only a unique reference tool, it is also an important part of our national heritage and medical heritage overall. We hope that by making this key resource in the history of medicine easier to search, read, and own will help it become known to new users and considered for new uses in research, education, and learning. Check out IndexCat™ in any one or more of its formats. We welcome your feedback at NLM Customer Support. To learn more about the new interface read the NLM Technical Bulletin. 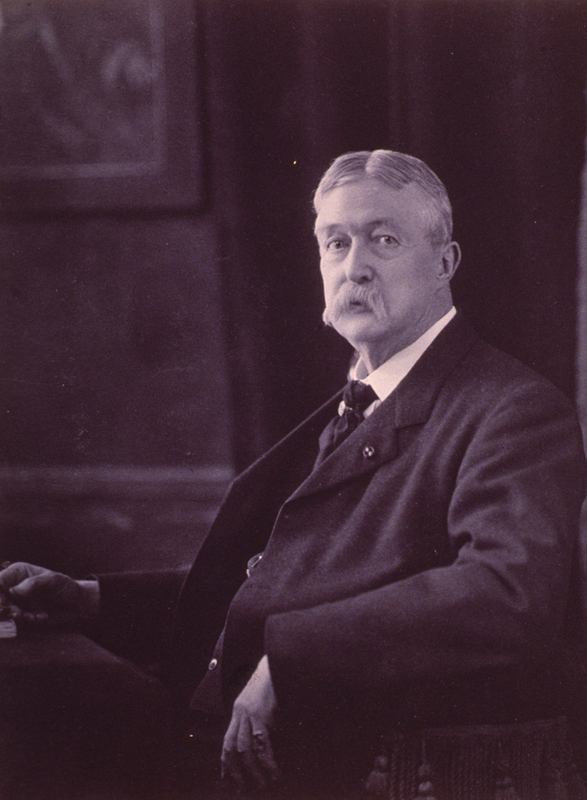 Learn more about John Shaw Billings through the online exhibition Building a National Medical Library on a Shoestring. Note: The contributions of several of my History of Medicine Division colleagues helped to make this post a reality. 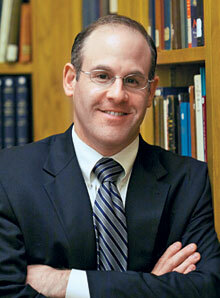 Thanks are due especially to Laurie DuQuette, Stephen Greenberg, Ken Koyle, Beth Mullen, and Michael North.